There nine essential amino acids in the human body among three which are Branched-chain amino acids. These are called so because of their chemical structure which can easily be found in all protein foods such as poultry, dairy products and eggs. Branched-chain amino acids are known as BCAA’s; which are also a common dietary supplement preferably as BCAA powder. These have been well-researched in order to be consumed as a supplement in diets and there is no known harmful side-effect. Consuming BCAA powder before sleep can speed up your body recovery faster as compared to normal diet. It adds to your energy levels which is why people who take BCAA before bed feel comparatively more energetic in the morning. This is because the intake of BCAA powder before sleep provides amino acids to your body which are used for repair while you sleep. 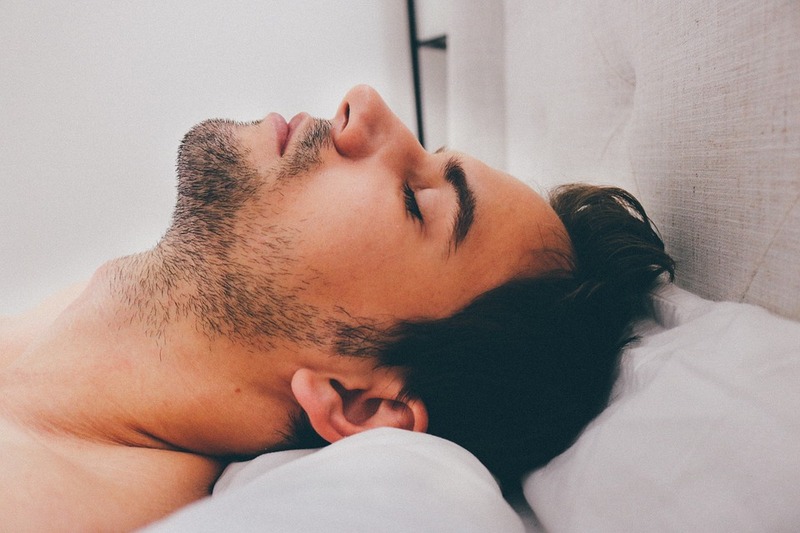 In simpler words, instead of putting your repair process to hold, you can make your body continue this work in your sleep which leads to a speedy recovery. If there is any injury, or for gym freaks, it is a great way to reconstruct fibers that have been affected. BCAA powder helps in fighting further breakdown of muscles and assists protein synthesis. Muscle training acts as a stimulus to better muscles, but intake of protein also assists the body to build and repair muscle. Especially for those people who prefer to increase body mass through muscles, this is an excellent recommendation to take BCAA powder before bed because usually, protein synthesis process is quite low in our sleep. Muscle gain without loss of bad fats whilst also losing weight is all about caloric balance. Instead of eating a full meal before bed, you should check your daily calorie intake . To avoid the need for a full meal, you can take BCAA powder before sleep considering all beneficial factors. Some people avoid meals at night which is why the idea of taking a well balanced meal with poultry and eggs is a big no for them. This is a great substitute for them. Equilibrium in body composition is all about calorie balance which is why if you are planning to shed weight, BCAA powder is a great option to provide body with all the necessary protein for muscle growth so you don’t feel any weakness whilst avoiding food. Drinking whey shakes and consuming all dairy products can cause negative impacts and reactions if you are avoiding full meals. BCAA powder can fill the gaps without causing any negative affects to your digestive system or body.